I’ve been enjoying these speakers for quite a while now, as I owned them for a few months already. They are actually my first speakers and I’ve been waiting to get into this game for some time, but my headphone system always got the best of my wallet. Getting a small window from my headphone system with which I am quite pleased at the moment, I had the chance of getting the Focal Aria 906 after they impressed me in the showroom at that price range. The Aria series was not so long introduced on the market (a few years ago) and it stands between the cheaper Chorus Series and the more expensive Electra Series. Focal make their own speaker drivers and when they released the Aria series they didn’t disappoint in coming with an interesting new technology that lead to a new diaphragm contained in their new flax sandwich drivers. 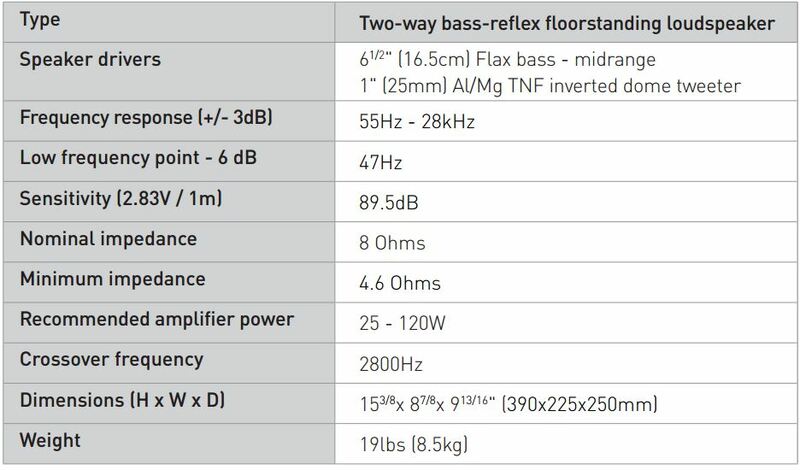 As I said before Focal is known for making their own drivers and they’ve been exploring this domain for more than 30 years, trying and testing new materials that could lead to the ideal speaker diaphragm. Some of the known materials they have found to achieve great performance are : Polyglass, “K2” sandwich, “W” sandwich, Kevlar, titanium, Tioxid, beryllium, aluminium-magnesium. The diaphragm is the critical interface from the transducer, as it is the one that actually moves the air to produce sound, and the materials it is build of are very important. Being hard to find a homogeneous material that satisfy all the criteria above, Focal uses a mixture of materials to achieve what they want. They put these materials together in a sandwich way, using thin skins of fiberglass for better rigidity control. 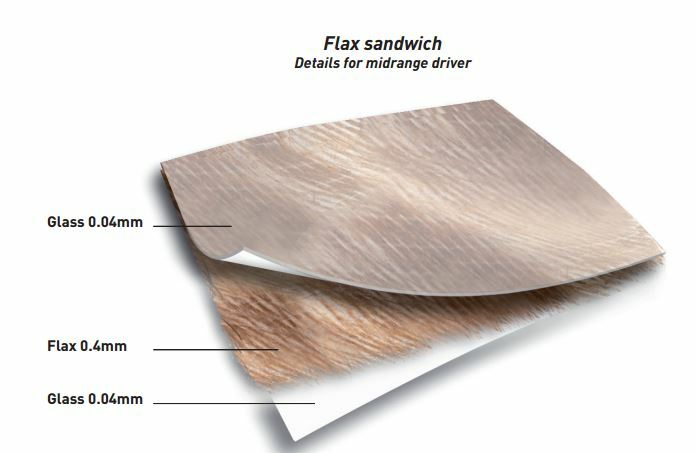 The core of the sandwich provides the mechanical damping and is very important in achieving coloration free sound. And guess who is the largest producer of flax in Europe? 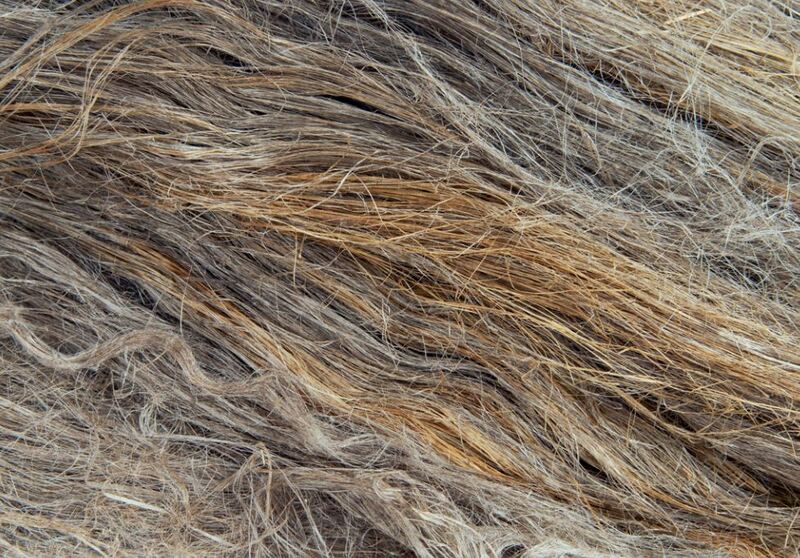 France is, and it makes one of the best flax fiber in the world. Considering Focal is a french company, I think this suits them quite well. For the treble region aria uses the same concept a in the Electra series, the inverted dome to be more exact. However, the materials used in are aluminium/magnesium compared to Beryllium in the upper series. Focal named it the tnf tweeter and it also came out along the Aria series and the Flax Sandwich Drivers. The first thing that I noticed about the whole Aria series is the very appealing design and finish. I have the Black Gloss version that is even more pleasant to the eye. All Aria models seem to look even better without the grills. Putting the looks aside, this also helped in achieving a more transparent and detailed sound. The grills are magnetically attached to the speakers and are extremely easy to remove or attach. I have seen this as a plus, but I don’t have kids or pets. So, I must say that I loved the build quality, design and finish of these speakers. The Glossy Black is very interesting as well, but it is a little harder to maintain as fingerprints are easily left on and sometimes harder to clean. The tests have been done with AG500 Power Regenerator, MSB Analog DAC, Arcam FM-A19, Focal Aria 906. One thing that I have to underline here is that the stands are very important in getting the most out of these speakers and I think that out of any other speaker in the bookshelves category. Also, don’t underestimate the spike and spike shoes. I have tested some and found them to make a big difference in sound quality, especially in the transparency, focus, dynamics, speed, impact regions. One other thing I would like to mention here is the Arcam FM-A19 which was a very nice surprise at its price and a very good match with Aria 906.
subtle but very good details, meaning that it doesn’t bring the details upfront in an unnatural harsh way. It rather lets them come naturally. But let’s come back to Aria 906 and see how they perform on some songs. The guitars are very sparkly but not in a raw vibrating way, but in a more tickling and refined manner, giving a very musical sound experience. Both voices were present and well extended. What surprised me, was the bass which gave a full sounded experience and went deeper than I expected. The drums had a good kick and a decent depth but the the bigger models from the Aria series handle it better with more impact and depth. However, it was surprisingly good on 906 as well. Small, but strong. While I heard this song with more energy, 906 still managed to make me tap and headbang. While refined is the first word that pops into mind when thinking of 906, they still manage to be dynamic and pass on the song’s energy. Aria 906 was truly impressive on this song. It transposed me completely into the song. Everything from the guitars to voice, trumpet and drums were very well integrated, detailed and musically refined. The guitars presented a tickling sensation, accompanied by good plucks, extension and detail. The voice was natural and present, integrating very well with the rest of the instruments. At the end I was mesmerized by the trumpet which was romantic and detailed. Aria 906 managed to create an intimate, relaxing, musical and romantic atmosphere. It’s really nice how the plucks have a good impact and energy but still manage to be on the refined / smooth side. The voice was very present and natural with good texture and detail. The drums had an impressive impact on this song. The energy was very well transmitted, leading me to a headbanging experience. The voice, again, present, natural and with good details. While, I have heard better performances on this song, and I don’t consider classical music to be a strong point for 906, they still have strong points which make them enjoyable here as well. The instruments have good attack and details and are accompanied by a natural tonality. The soundstage could use a little more height and the treble a little more sparkle and detail, but the song was enjoyable overall. The bass is very good, considering the size of these speakers. It has punch and decent extension. Would it need more body? Well…The bigger brothers have a purpose and do help in that regard. However, they are quite good in this region as well, considering the size. 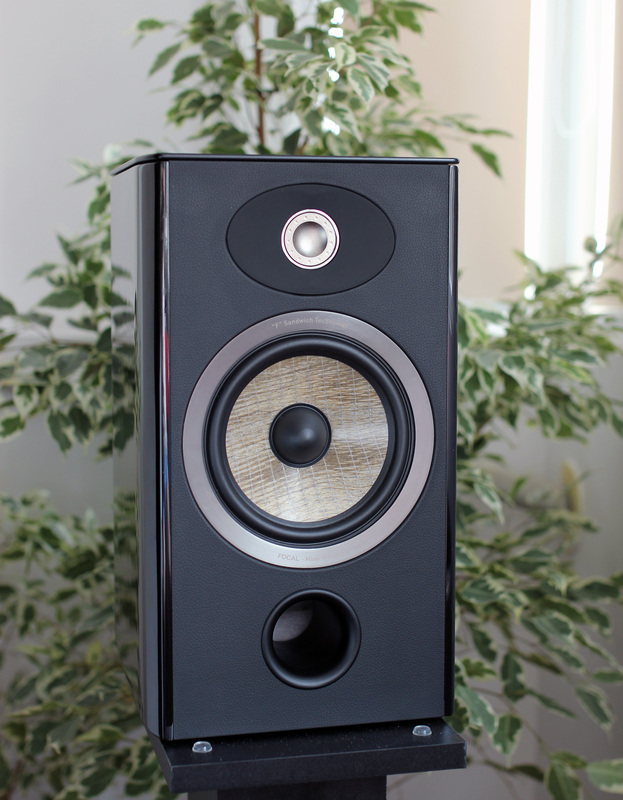 The mids are very good on 906 and I consider them as the strong point of these speakers. They are detailed, present, refined and musical in the same time. The treble is good, but not quite in the same league as the ones found in the next series, the Electra. It would definitely benefit from more detail and sparkle, but it is good on 906 as well and offers a very pleasant sound experience. The voices sound very romantic on the 906 . They manage to be present, detailed and natural, creating an intimate connection between the listener and the singer. Refined is the first word that pops into mind when thinking of the whole Aria series. They have a signature that is a very interesting balance between smooth and energetic. It is smooth, but still manages to have a strong and dynamic kick. This combination leads to a musical sound signature. Some may prefer a little more energy, but the Aria series have their magic. The attack is strong and has good impact on 906, followed by a fast, but in a way smooth decay. 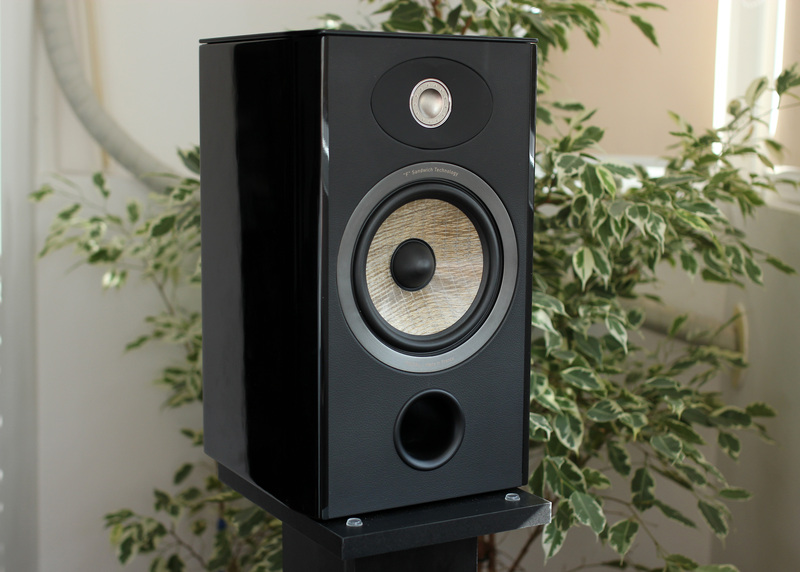 The plucks are very nice with a tickling and tactile sensation, but not in a raw way like with other speakers. The imaging is good on 906 and it can handle crowded passages quite well. However, on classical music I would like to have a little more space between the instruments. The soundstage in these speakers is good for their size. It has good width and depth accompanied by decent height. However, I would like a little more height and sometimes better depth, but overall they have a great scale for their size. Hearing the full size stand floors in the Aria Series, I noticed some very logical differences. 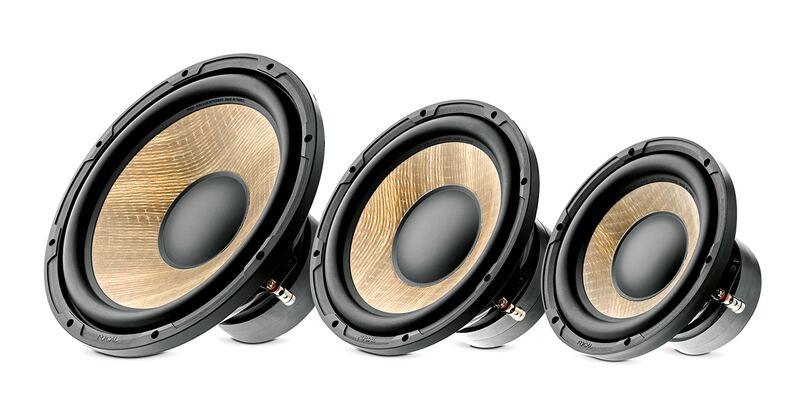 They offer bigger sound and scale with a larger soundstage, better bass extension, impact and better midrange purity. If you have the room, well, you should go with the full sized models, but Aria 906 is excellent as well, especially in smaller rooms and at its price point. I found Aria 906 to offer very good sound quality at their price range. They are both pleasant to the eye and especially the ear of course. They offer a very interesting sound signature, a combination of smoothness and dynamics that makes the sound very pleasant, musical and refined.